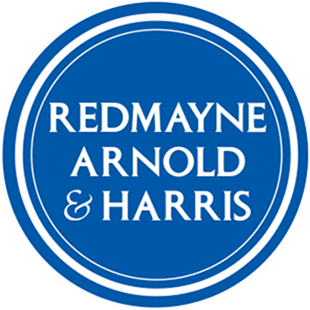 Redmayne Arnold & Harris are delighted to be offering a Search and Acquisition Service to investors seeking to purchase their first property or to start or grow a property portfolio. Purchasing and owning residential property for investment purposes is becoming increasingly difficult given the complexity of new legislation and additional costs that are now being imposed. It is, therefore, imperative when investing to ensure that all options are considered and all bases are covered. That’s how our service is structured – its focused on providing clarity, confidence and a base for our clients to make fully informed decisions. Our services are tailored to individual client needs and investment goals. We take the time to understand why our clients are investing and customise our services accordingly. An end-to-end service, we start with an initial brief and work with clients all the way through to completion of the purchase. Our services can then extend to advice/management of potential refurbishment works and management of subsequent tenancies via our experienced lettings team. Our Search and Acquisition service is led by Christopher Toynbee, a property investor himself with many years’ experience in all aspects of investing from portfolio building, renovations, finance and management. Knowledge and experience is absolutely key when investing and this where our service really stands out. Having invested and worked in property in the Cambridge market for over 10 years, Christopher’s knowledge of the area and network of contacts underpins what we do and how we do it. Rather uniquely, our clients can tap into Christopher’s personal experience in property investment and feel confident that they are receiving the best possible advice.